WASHINGTON (Reuters) – The partial U.S. government shutdown is threatening to delay the roll-out of new vehicle models in the United States by stalling required certifications from the Environmental Protection Agency, automakers said. The shutdown, at 34 days the longest in history, has left over 800,000 federal agency workers without pay and had an impact on everything from access to national parks to airline security screening to the release of economic data. Some 95 percent of EPA staff has been furloughed, including those at the lab in Ann Arbor, Michigan, responsible for verifying emissions data for new automotive models to ensure they comply with clean air laws. GM (GM.N) has not yet had any vehicle launch delays but “like other automakers, we are currently awaiting decisions in the certification process for a few model year 2019 and 2020 vehicles,” spokeswoman Jeannine Ginivan said. Fiat Chrysler (FCAU.N) Chief Executive Officer Mike Manley said at the Detroit Auto Show last week that the shutdown had delayed final certification of FCA’s new RAM 3500 heavy-duty pickup truck, one of its most profitable segments. 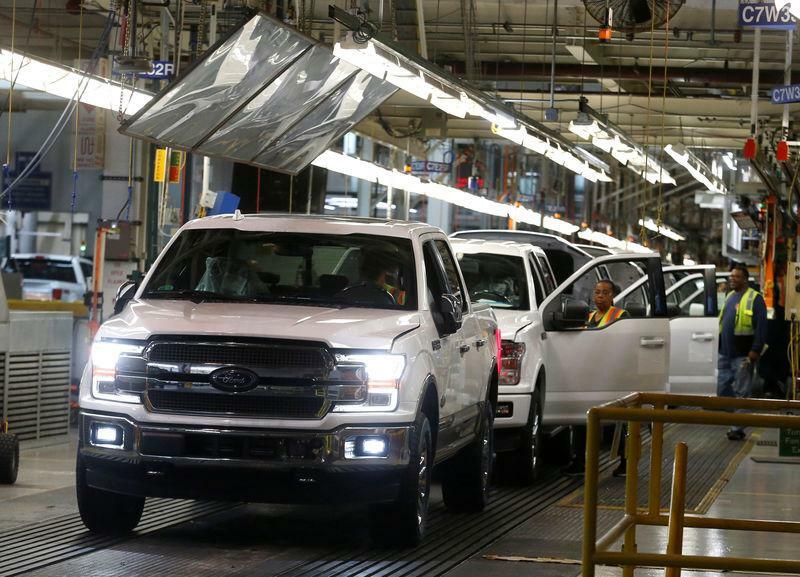 Ford Motor Co (F.N) officials said some vehicles could be delayed if the government shutdown goes another 30 days. “As the shutdown continues, these certification delays will affect U.S. vehicle production. Consumers will also not have access to the latest technologies and sales could decline as a result,” industry trade group Global Automakers told Reuters. The EPA declined to comment. Former acting administrator of the EPA, Stanley Meiburg, noted the agency’s certification process was central to discovering Volkswagen’s past efforts to cheat on emissions. Automakers tend to seek certifications well in advance of releasing them to the market – meaning a delayed certification does not always impact the roll-out schedule. But the issue could become more serious if the shutdown lingers for much longer, Meiburg said. “Any disruptions to this part of the process will disrupt the entire supply chain,” he said. Republican President Donald Trump has refused to sign any legislation to fund an array of government agencies unless it includes $5.7 billion for his proposed wall on the U.S. border with Mexico. Democrats argue that a wall is costly, and there are better ways to shore up national security and curb illegal immigration. New Carautomakers, car, government, models:, New, of, rollout, shutdown, threatens, U.S.